A Memorandum of Understanding was signed between the OI of the industrial tomato of Northern Italy and the OI of the tomato from the industry of the Central South basin in order to better manage the supply chain policies and promote, in a coordinated manner, the production and valorisation of Italian industrial tomatoes. 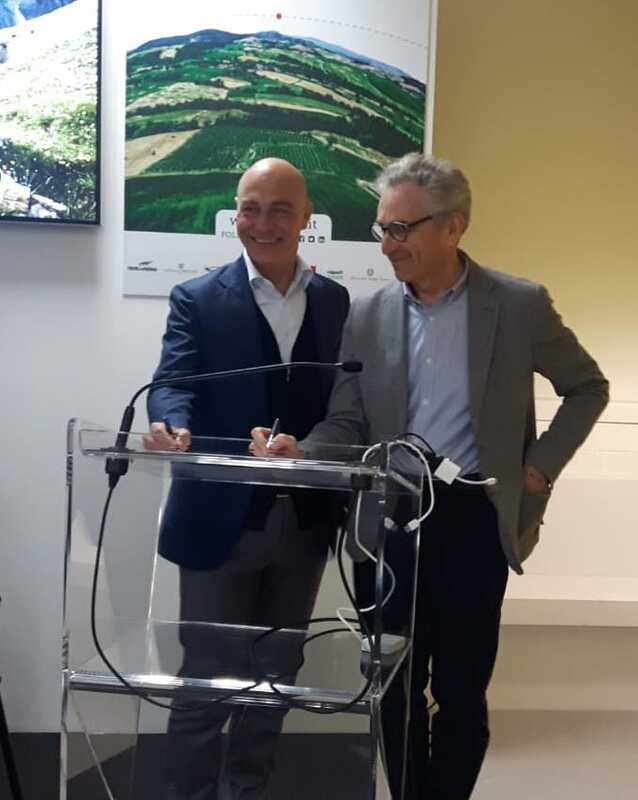 The signing of the agreement took place on the occasion of Cibus in Parma by the president of the OI of the North Tiberio Rabboni and the president of the OI of the Southern Center Guglielmo Vaccaro. 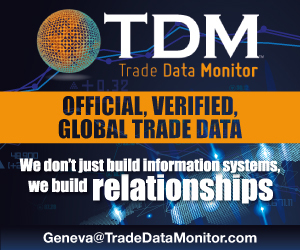 promote actions aimed at the growth and development of the industrial tomato supply chain through projects for the enhancement and promotion of Italian industrial tomatoes and their derivatives. To achieve these objectives, a coordination of IOs will be set up consisting of two representatives (one from the agricultural side and one from the industrial side) for each IO and from the two presidents. 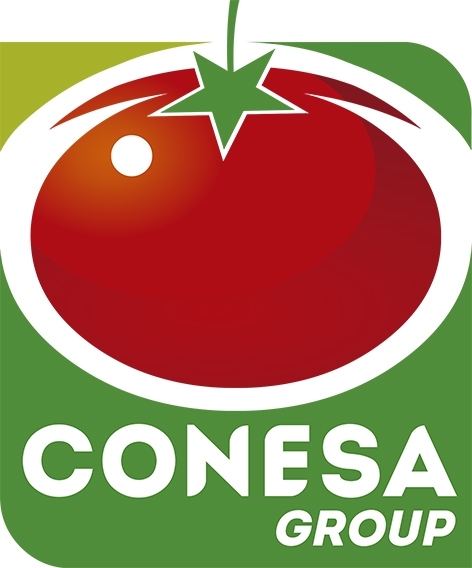 "On the mandate of the respective executive committees - commented presidents Rabboni and Vaccaro - we signed the agreement that formally establishes the national coordination of tomato interprofessions in order to better manage the policies of the most important Italian processed fruit and vegetable sector in terms of turnover relative to the quantities produced. 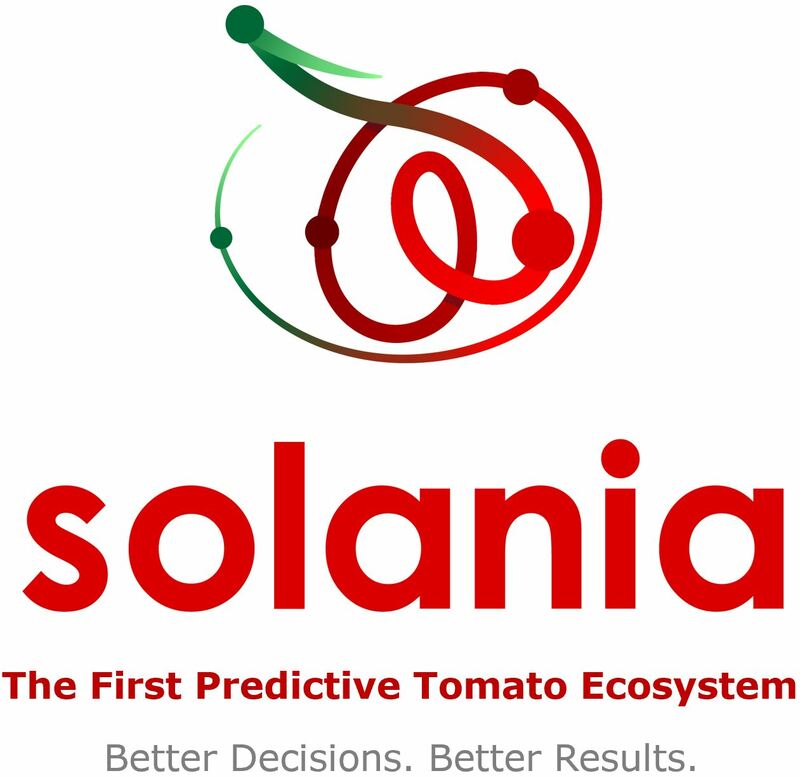 We will start from the fundamental assumption that in the statutory aims of our organizations there are the themes of product enhancement, improvement of knowledge and transparency of production and the market of industrial tomato and its derivatives and better coordination of the methods of entry of the product transformed on the market ".